It’s been happening more and more, lately! I look up to the altar as the priest recites the words of consecration, and instead of seeing Father Al up there doing the work, I see Jesus Christ, instead. I look at him. He looks at me. Our eyes meet. Then, I’m instantly transported in spirit, to the Lord’s Day … at the end of time … just as St. John describes it, in the Book of Revelation (See Revelation 1:10). The church building and the sanctuary within it has literally become Heaven. The congregation has expanded a bit … now consisting of every angel and saint who ever lived … or ever will live. Surveying its massive length and breadth, I can identify the Blessed Virgin, all of the patriarchs and apostles, the evangelists, the martyrs, the doctors, the mystics, choirs and choirs of angels, even some long-passed family, friends and neighbors. And of course … Jesus. The congregation … which had consisted of the usual assortment of sinful humanity … has now been completely and utterly transformed. Clothed in abject finery, now perfect in every respect … thanks to Jesus … our perfect, holy and spotless bride groom … whose saving grace has made all the difference … just as God always intended. 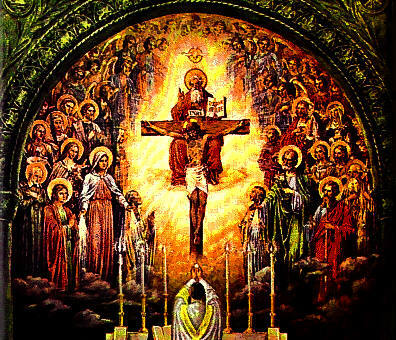 The bottom line: Every time we attend Mass, we experience a little “slice” of Heaven, right here on Earth … a miraculous preview of wondrous and amazing things to come … thanks solely to the real presence of Jesus Christ … who cherishes us with a holy and inestimable love. Don’t miss it, for the world! 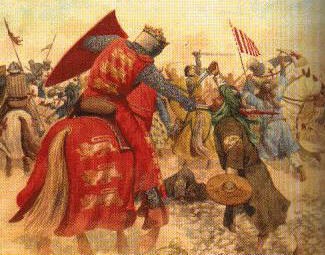 No surprise: Islam was at fault for the Crusades, and a bunch of other very bad stuff. President Obama dodged a lawsuit against the Health and Human Services’ (HHS) contraception mandate, authorized by Obamacare, by telling Wheaton College that it has a year to comply with the rule after previously saying that it must comply immediately. (CNN)–-Cardinal Timothy Dolan has accepted an invitation to give the closing prayer at the Democratic National Convention in Charlotte, North Carolina, next week, which will also feature a nun in a speaking role. Dolan, the archbishop of New York and president of the U.S. Conference of Catholic Bishops, also will give the closing benediction at the Republican National Convention in Tampa, Florida, on Thursday. When he accepted that invitation, Dolan said his appearance would be prayerful, not political, a sentiment reiterated by his spokesman in announcing his appearance at the DNC. Editor’s note: Now, all we need is a good speech at the RNC by a faithful, traditional Catholic nun or sister. People who fly on the airlines generally welcome FAA authority and regulation, so why do so many people have so much trouble accepting the divine authority and guidance of the Catholic Church? 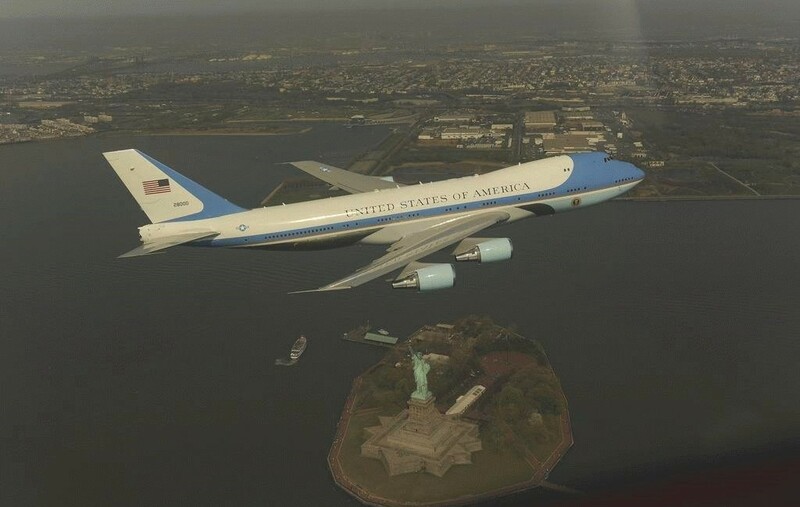 The Federal Air Regulations, published by the U.S. Department of Transportation/FAA currently fill 1399 pages, and those regulations typically demand painstaking and detailed attention to virtually every part of the aviation experience. Except perhaps for the regulations restricting the use of cell phones and electronic devices, which are essentially misunderstood and ridiculed by the general public, and some of the current TSA security procedures, which are often simply offensive … most people who fly on airliners actually welcome this very strict form of government regulation. Why? Because widespread government regulation of aviation has resulted in a 99.999% safe commercial airline transportation environment … and that level of safety is a very good thing for government, industry, the airlines, and the flying public. After all … who, except for the very, very highly motivated … the desperate … or the suicidal … would buy an airline ticket if they had even a 5% chance of ending up dead? Do some people still break the rules? Of course! Do some people still lobby for variations, and exemptions from those rules? Of course! Do some people still decry any form of government regulation, in spite of the aviation industry’s extraordinary safety record? Of course! As a veteran pilot and a survivor of more than one crash, I can personally testify to all of the above. There’s also little doubt that people demand these regulations … and the government duly responds … out of fear. Fear of death and injury. Fear of financial loss. Fear of political repercussions. Fear of the unknown. So … why is it that people seem to have so much trouble accepting the authority and guidance of the Catholic Church … which receives its’ authority and wisdom from God, himself … and which routinely preaches and teaches divine precepts, for the common good of all … many of which are every bit as inviolable and absolute as the laws of physics? 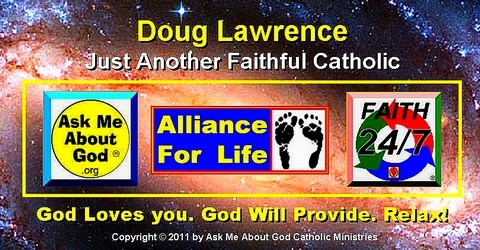 For the record: The Catechism of the Catholic Church has only 823 pages, compared to FAA’s 1399. 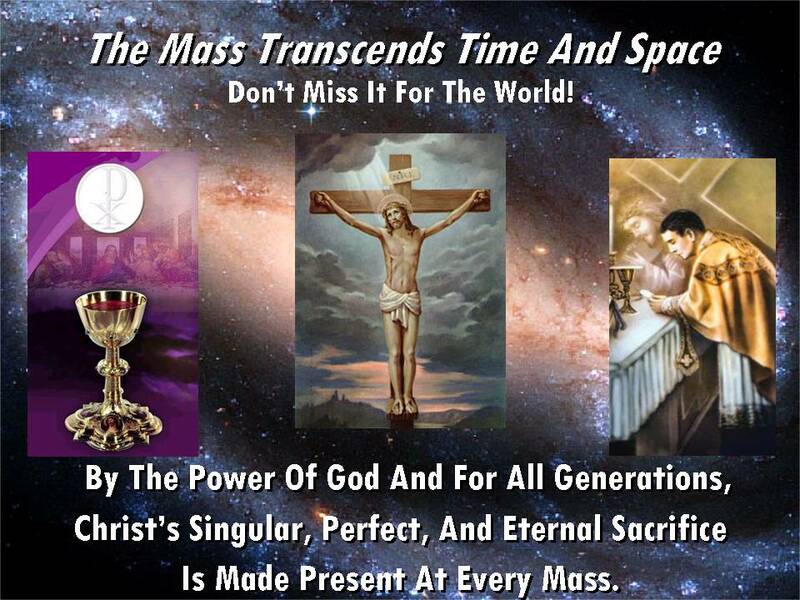 The Mass is the liturgical re-presentation of Jesus Christ’s one-time, once for many, propitiatory sacrifice for the sins of the world, at Calvary. 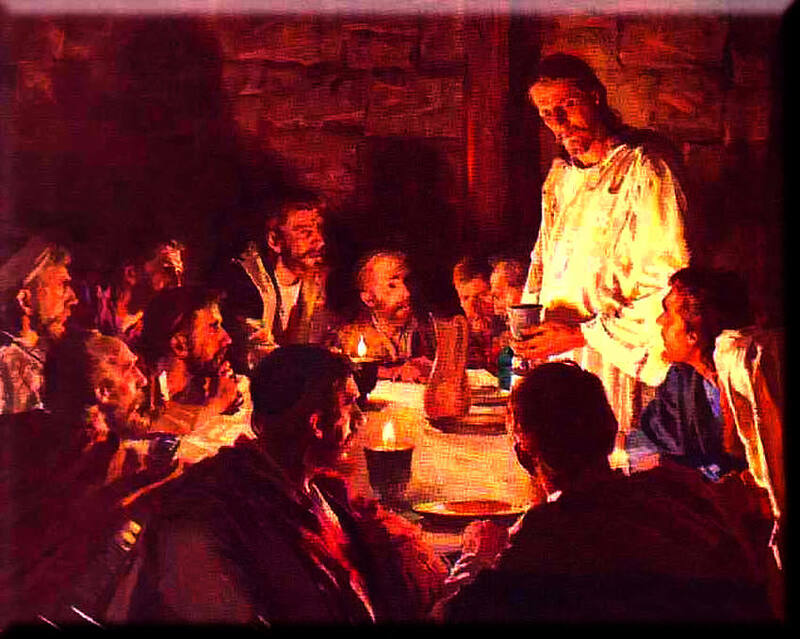 The Last Supper was the anticipation of that blessed event, the eternal fulfillment of the Jewish Passover, and the Christ-instituted model for our timeless Catholic liturgy. What makes the Mass eternally unique and infinitely efficacious is the real presence on the altar, under the auspices of bread and wine, of Jesus Christ, the sinless God-man who was crucified, died, and was buried, who rose again from the dead, and who remains the only perfect and acceptable sacrifice for the sins of the world. Since Jesus Christ personally embodies the one time, once for many, eternal sacrifice for the sins of the world, when Jesus becomes present on the altar at Mass, his eternal sacrifice for sin is also renewed and re-presented. From a practical standpoint, this is necessary so that we might have a pure and perfect offering that will be acceptable to God the Father. Without Jesus’ real presence on the altar, such a thing would not be possible. Most people look forward to receiving Jesus in the Holy Eucharist, and typically consider that as their primary reason for attending Mass, but there’s much more to it … since it typically remains necessary for the People of God, with the assistance of the priest, to faithfully and regularly “line up” behind Jesus, offering him up to our Father in Heaven … so that “mountains” might move, all things might be reconciled and renewed, and divine grace might continue to flow, in supernatural abundance. and the paten, on which his body, in the form of the host, rests. Having just offered Jesus Christ, our sinless brother, savior, perfect victim, Heavenly High Priest, mediator, and God, to our Father in Heaven, we rightfully expect this ultimate, totally spotless and perfect sacrifice to be accepted, affording us (and the whole Church) divine favor of all kinds. Only then do we continue … rightly claiming Jesus’ Father as our own … and receiving Jesus Christ … body, blood, soul and divinity … for our divine sustenance … as we go forth.